Our littlest Grandlittle (for the moment!)... ...in a sweet turkey hat I found on Etsy! It's a good day to be a Grandma! love the turkey hat and congratulations! when is she due? something special to be thankful for! Cute little one in a cute little hat:) Congrats on getting a grandson:) Have a blessed day dear friend, HUGS! That turkey hat is a stitch and a half! Congrats about the soon-to-arrive grandlittle! The little guy in the turkey has is precious. 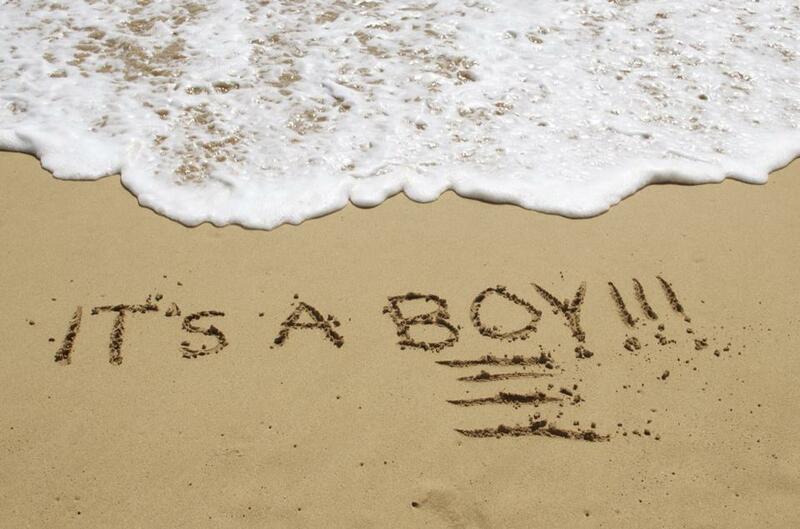 What exciting news! You know I love my Grandson! Your cute Grand Little in the turkey hat is adorable! It's a wonderful day to be a Grandma!! Oh my goodness gracious what wonderful news! Happiness comes in sweet little darlings packages! My littlest grand-delight just turned two! Oh my! It does feel good to be a grandma and I'll join that club with you too! I'm thinking you need a few more boys!!!!!! Ha! Ha! that hat is adorable. And congrats on the newest one on the way. I can't get enough of my month old grandson. He's the cutest turkey I've ever seen. Congratulations, Grandma Jenny! Adorable & I love the hat! Congrats on the new grandlittle on the way! 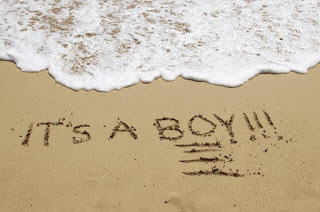 Congratulations on the newest grandson! Sweet hat for a sweet boy! And congratulations again on being grandparents...can't wait for our next one to come along one day! Adorable hat and little one! How exciting!! The little gobbler is so adorable! Love that hat! HOW CUTE!!! Congrats to Jessie (and you!) Very excited for the fam! That turkey hat is adorable! So, so cute! And congrats on the little guy that's on the way. I hope to have similar news one day soon. Karin is trying in vitro in January. Oh! That's adorable! And CONGRATULATIONS! 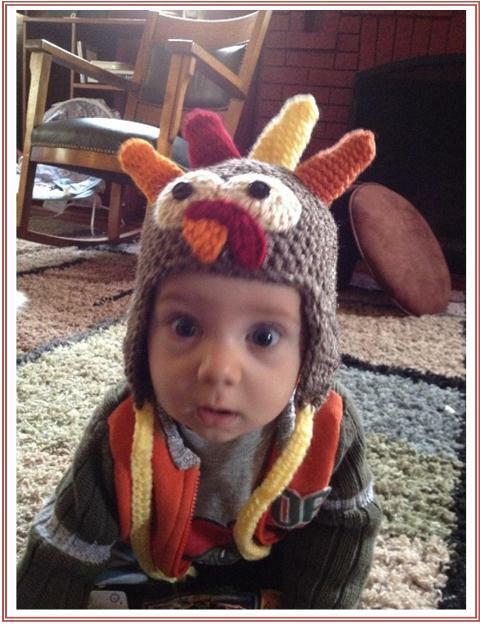 So precious in that turkey hat! And congrats on the new grandlittle! Congratulations and I love the hat! exciting about your newest Grandlittle! Cool turkey hat! Congrats on the newest grand little! Boys are so easy! I don't think you saw my Z post! Zander belongs to my niece Kate and her hubby Jason! If you have a chance visit it ok? Cute babies are your house! Love to you!